Here I give you “a piece of my mind “; there are many chances of “misfit ” ; still a chance to “fit in” as none other . I loved you, but I lost myself. I want to give you every happiness that I could never have. Take this if it helps but be aware I’m not perfect. If only one of us could get everything in life, I would want it to be you. 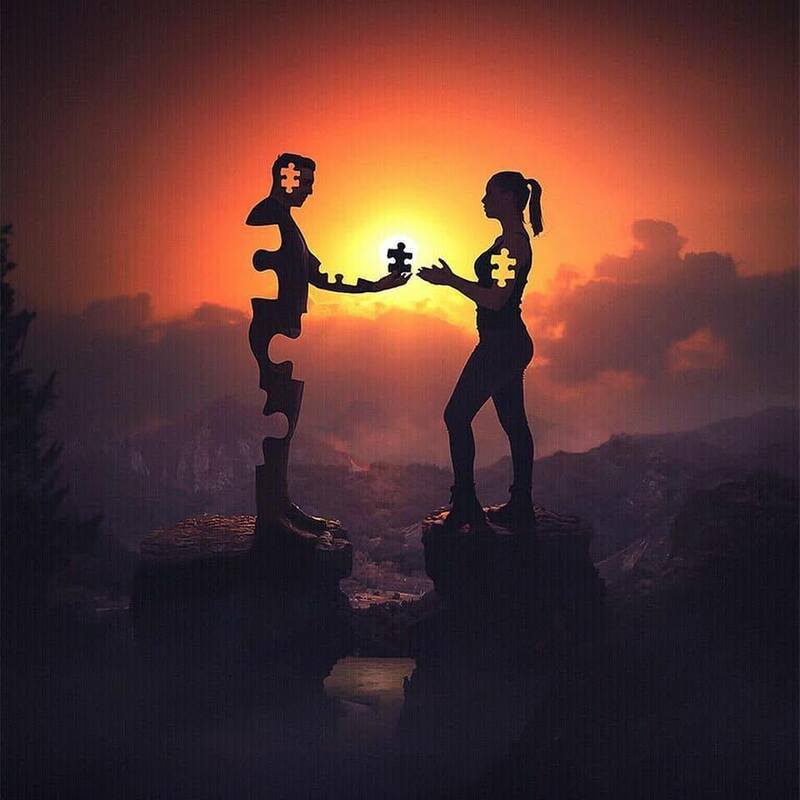 Some people give you their everything, only to complete you. Keep them, and complete them. That’s how it lasts. Even if i have to give you my last piece i will happily do that coz love is selfless and so do my soul for you,if by giving you my part you are fulfilled i will automatically be..
Love is giving and is happiness watching the one you love is complete and happy..
and make a perfect fit….